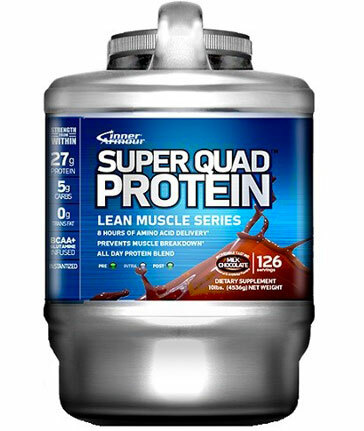 Other Products by Hammer Nutrition. Search other Drinks products. Hammer Nutritiob HEED is a definite “step up” and welcome departure from the seemingly endless number of powdered sports drinks available to endurance athletes. One of the primary flaws inherent with most sports drinks is their reliance on simple sugars as the carbohydrate source. The use of simple sugars such as glucose, sucrose, and fructose not only severely limits the amount of calories that can be efficiently digested and utilised for energy, but also may cause wild fluctuations in energy levels. HEED’s complex carbohydrate formula, on the other hand, allows you to obtain the ideal amount of calories you need, providing a more consistent and longer lasting energy supply, and without putting you at risk for the stomach distress commonly caused by simple sugars. HEED also provides a complete, easily assimilated electrolyte profile—not just salt and potassium, which comprise the electrolyte “profile” of most other drinks. For many athletes under normal conditions, one or two scoops of Hammer Nutriton HEED will completely fulfill electrolyte requirements (in addition to caloric requirements). For other athletes, the electrolyte profile in HEED will provide an excellent base from which additional Endurolytes can be added to completely satisfy electrolyte needs. With added chromium polynicotinate for maintaining stable blood glucose levels and l-carnosine for buffering lactic acid, HEED is truly in a class of its own in the world of powdered sports drinks. So whenever a sports drink is your preferred choice, “heed” your body’s desire for a superior fuel. HEED is the only choice you need to make! Sports drinks have been around a long time, and for many athletes they’re more convenient than energy gels. Unfortunately, most sport drinks are not much more than artificially colored sugar water that does little to aid your performance and even less for your health. That is why we developed HEED as a healthy alternative; HEED’s subtle tasting, complex carbohydrate formula goes down easily and supplies you with consistent, long-lasting energy and the electrolytes you need to keep pushing the pace. No citric acid is added to the formula, so it will not burn your throat or stomach. HEED’s sweeteners, stevia and xylitol, are actually good for you; xylitol is especially beneficial for helping promote oral health. The full-spectrum, amino acid-chelated electrolyte profile helps satisfy your body’s mineral requirements. L-carnosine and chromium polynicotinate help to buffer lactic acid and support stable blood glucose levels. If you prefer sports drinks over energy gels or like to use a combination of the two, try HEED and find out what a sports drink done right can do for your athletic performance. *These are estimated doses. Each athlete should determine in training, under a variety of conditions, their personal optimum.If using more than one fuel, be sure to combine all of the calories from all of the products consumed to reach a correct total hourly intake. Mix 1-2.75 scoops (see chart above) of HEED in 475-828 ml of water. Sip continuously during exercise. When training sessions or races go much longer than two hours, select either Perpetuem or Sustained Energy as your primary fuel source. In these instances, HEED can still be used intermittently for variety as long as your total hourly caloric intake does not exceed your training determined maximum. Each scoop of HEED contains the equivalent amount of electrolytes as one Endurolytes capsule, or one-half tablet of Endurolytes Fizz. 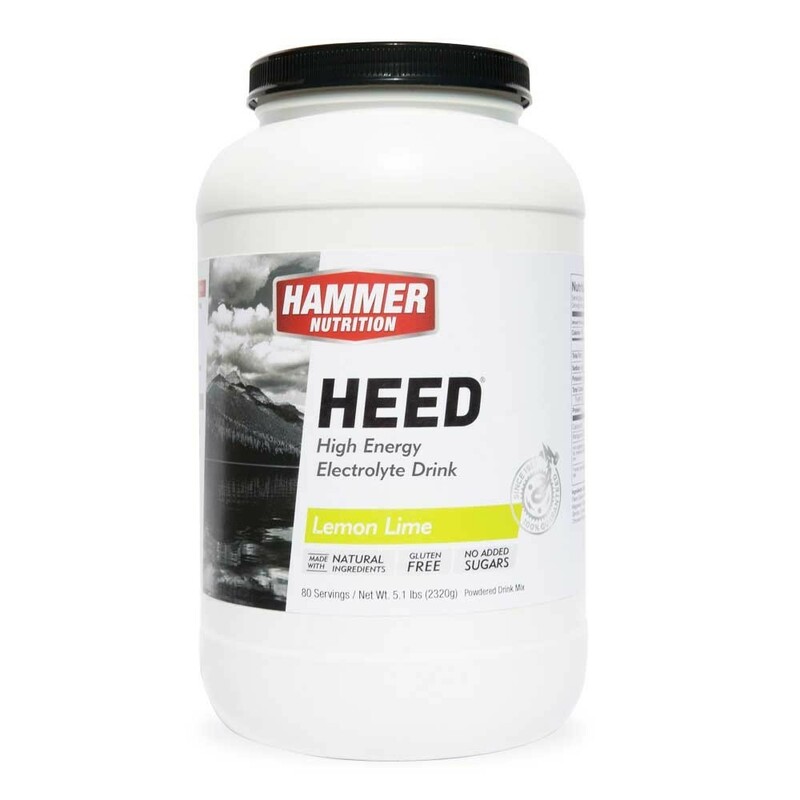 For many athletes, under normal conditions, one or two scoops of HEED will completely fulfill electrolyte requirements. When heat stress increases significantly, you will need to consume additional Endurolytes. INGREDIENTS: Maltodextrin, Xylitol, Natural Flavour, Calcium Chelate, Potassium CHelate, Magnesium Chelate, Salt, L-Carnosine, Stevia, Glycine, Tyrosine, Manganese Chelate, Chromium Polynicotinate. ALLERGEN DECLARATION: This product is processed in a facility that also processes dairy and soy products. This product contains Xylitol.